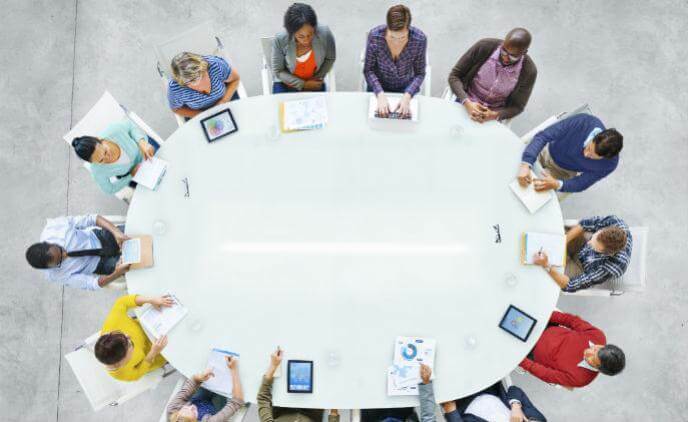 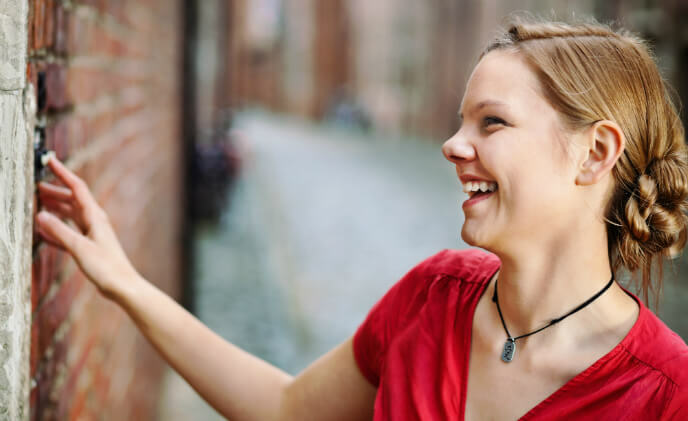 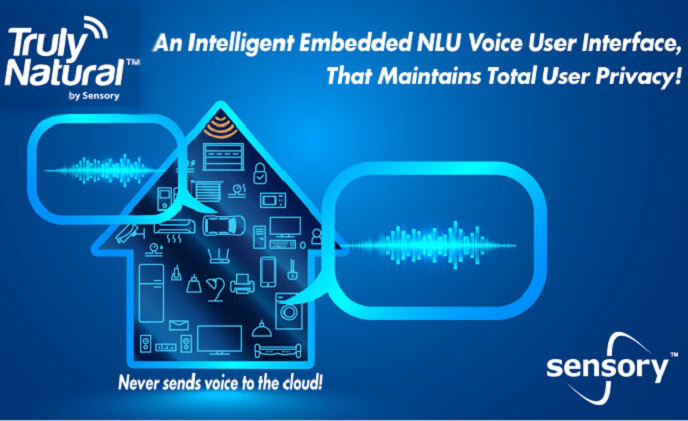 Sensory announced the first full feature release of TrulyNatural, the company's embedded large vocabulary speech recognition platform, with natural language understanding. 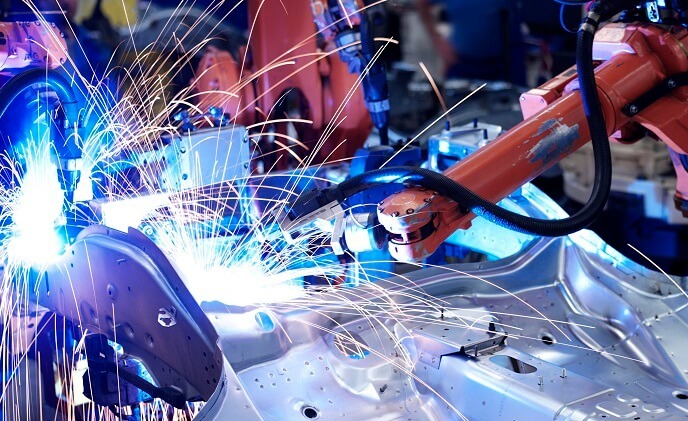 The use of AI for quality monitoring and control is on track to generate US$418.2 million in sales by 2025, with Asia Pacific (US$133.8 million) and North America (US$117.1 million) expected to see the highest growth, according to a report by market intelligence firm Tractica. 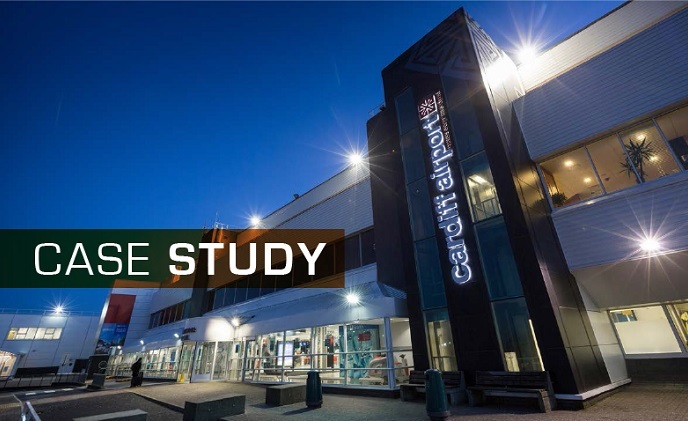 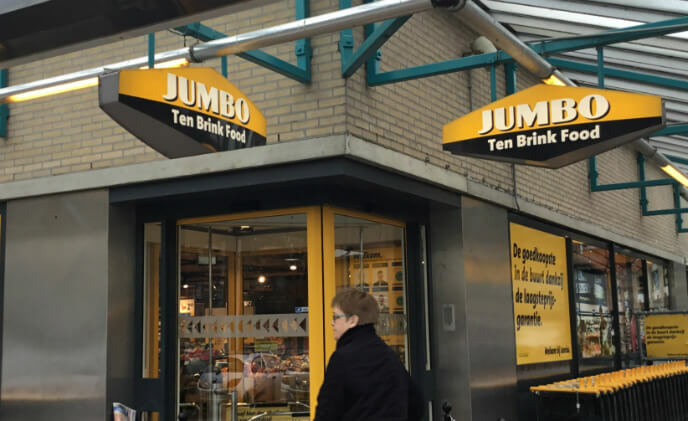 Jumbo Ten Brink Food installed 80 Panasonic cameras and a facial recognition system as the foundation of their security system. 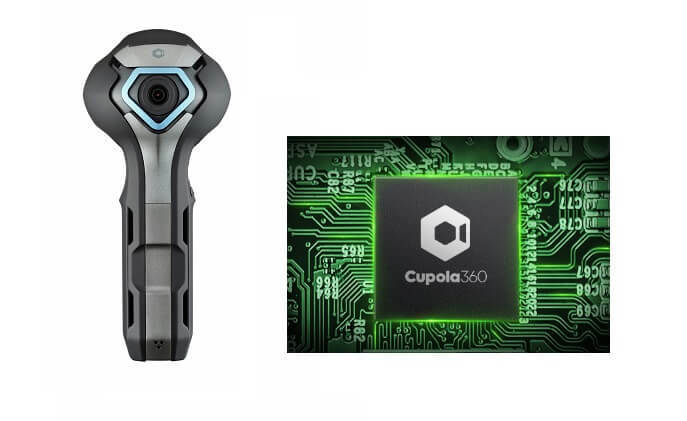 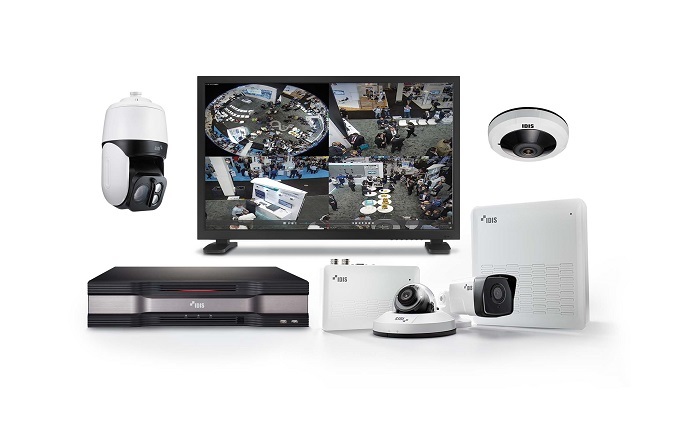 The Cupola360, equipped with 5MP six high-quality image sensors and lenses, is a 360-degree ecosystem including Cupola360 spherical image processor, 360-degree camera reference design, and accompanying apps for multiple applications.